I know, I know, it’s been a while. 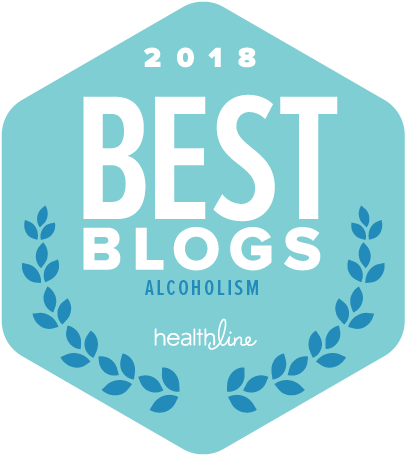 Seems that once we finally do make it through that whirlwind of sh*& called getting sober, and actually ARE sober, and actually have a ton of amazing and good and interesting things going on, to write about–we stop writing about it! I, for one, have always tended to write, to express myself, in general, only when I’m experiencing negative emotions. I always used to drink when I felt bad, to self-soothe, not necessarily to party or celebrate (sure, on the surface it was to party, but really it was to pass time, to avoid committing to spending time, to soothe my social anxiety in group settings, etc.). 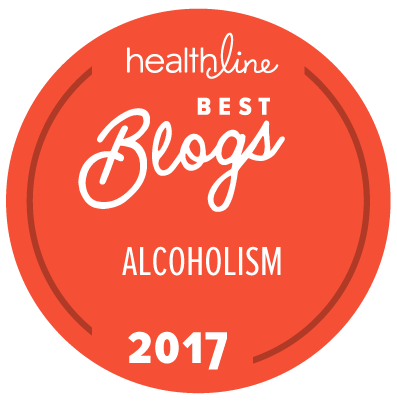 Anyway, I’m still here, and still have a lot to write about–being sober is challenging enough, but writing about daily life challenges without whining about being or getting sober is, well, one of the hardest things I’ve had to try to do! Another thing that I’ve found a LOT harder than I would have thought before getting sober (I know who I am, pfft) is redefining myself. Man, this is hard. Everything from how I feel and how I express how I feel, to managing my emotions, to figuring out not only what I want to do, but if it’s OK to actually do what I want to do–all this stuff relates to figuring out how to be sober, how to LIVE sober. And, it’s a process. It’s been about 5 years since I got sober, and most of the time I’ve spent getting there. Now, I’m definitely here (sure, I have a twinge now and then of wanting my old self back, my old life, but it never lasts long and it almost doesn’t make sense to my brain anymore to feel this way), and I’m like, now what? Of course, I’ve figured it out along the way, but it hasn’t been without angst. And, every day, I wake up wondering, now what? Not in the sense of, what am I going to do today? I have my freelance career (as it stands, I don’t write as much as I work for one place, doing one thing, getting paid once every week–woop! ), and my life here, which I try to live to the fullest (walking dogs, meeting friends–err, investing in a social life is still a huge problem area for me–doing yoga, working out, eating out, traveling here and there, etc.). It’s just…there are all these other things that sort of don’t come naturally that I have to work on–and I often sincerely wonder if “normies” have to “work” on them, or if they just live them, and move on? Some of these things include wondering what to do next, and how to make it happen; wondering if I should invest in a home, a piece of land, a business, or…a new career; learning how to not feel, in general, that the world is an abrasive, combative place toward me; managing my moods (which have been SERIOUSLY controlled for the better simply by going on the pill last year) such that I don’t let the negative feelings and thoughts set my course for the day and disturb not only my experience of the events but also my productivity… So many daily things that, well, maybe are new because you grow and change and that is life; or, maybe are new to me because while I was drinking, I was able to avoid dealing with them. I did what I “had” to do, or thought I should be doing, and then I downed myself in wine every night in order to not have to deal with the stress, or manage the pain, or confront the why and how of the stress and pain in the first place. Exhale–it’s still my mantra these days. I realize that there is a higher brain, a higher power, and maybe I’ve sort of neglected the “getting sober” lessons that were so animated in my early sober days/years? I don’t think about getting or being sober, and I’m kind of starting to think that I need–not want–to put myself back there. 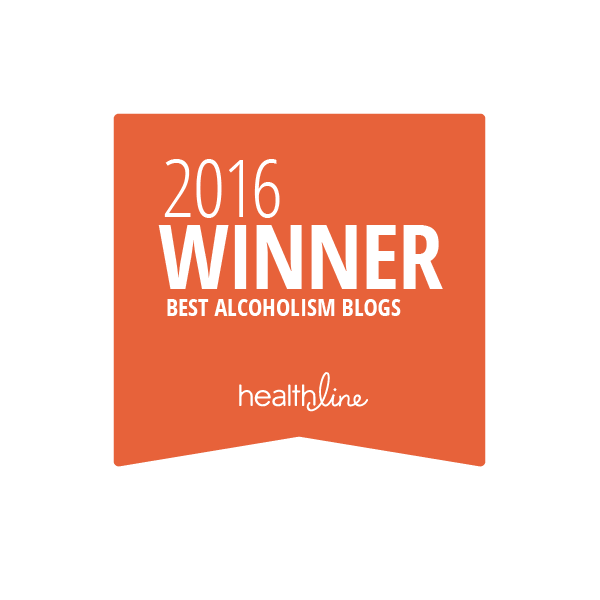 Not to avoid picking up again–that’s unfortunately over, over–but to…I’ve said it before and I’ll say it again, MOVE FORWARD IN MY SOBRIETY. I feel stuck, and it’s because I’m not dealing, or confronting. I’m being, and to be is great. However, I think I need more. I think we’re definitely going to move this fall–it’s a big deal, a big change, one that I know we need to do and want to do, but that will bring a lot of bittersweetness (I know what mainland life is about, and I know what this life is about, and I think my soul likes this life better, but my spirit needs out of this place–you know?). I bring it up because I think once we do hit the road, I’m going to look into finding a counselor to work through some of this…confusion, I guess is the best word to describe it. I saw someone a few months into getting sober, and it helped, so maybe this will help me iron out some of those big folds in the landscape?